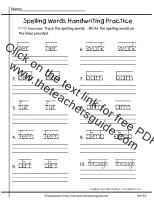 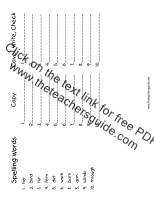 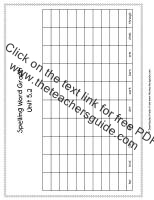 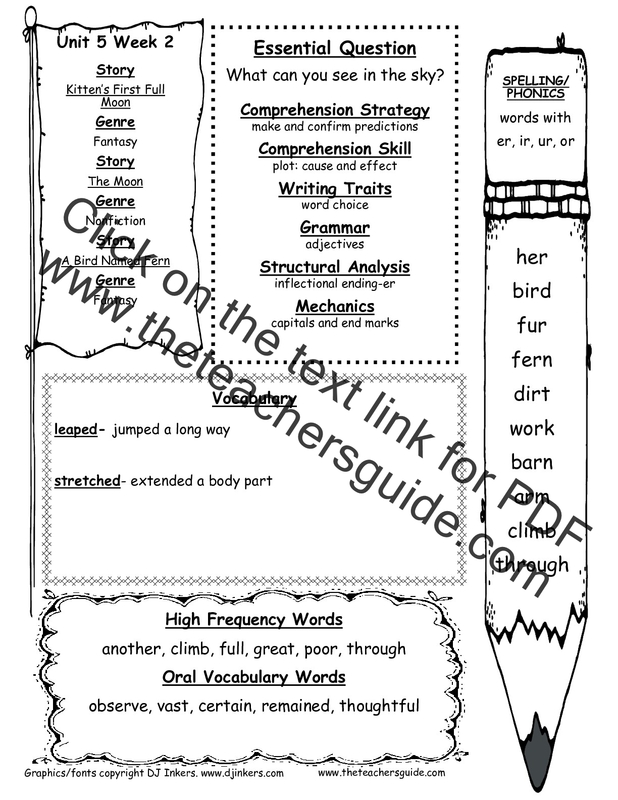 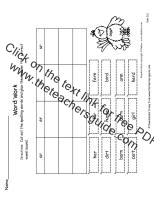 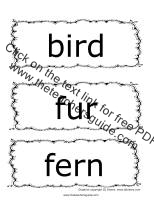 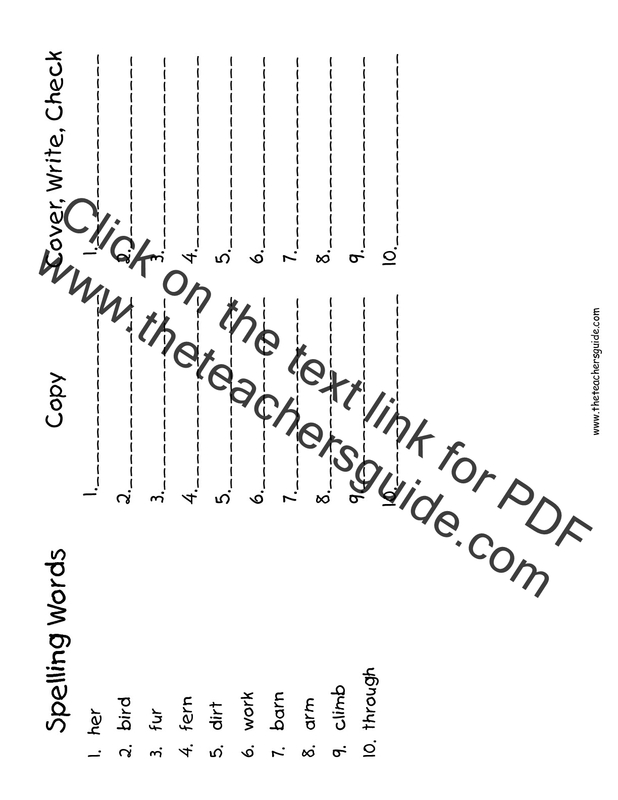 Spelling words list for students to take home and study. 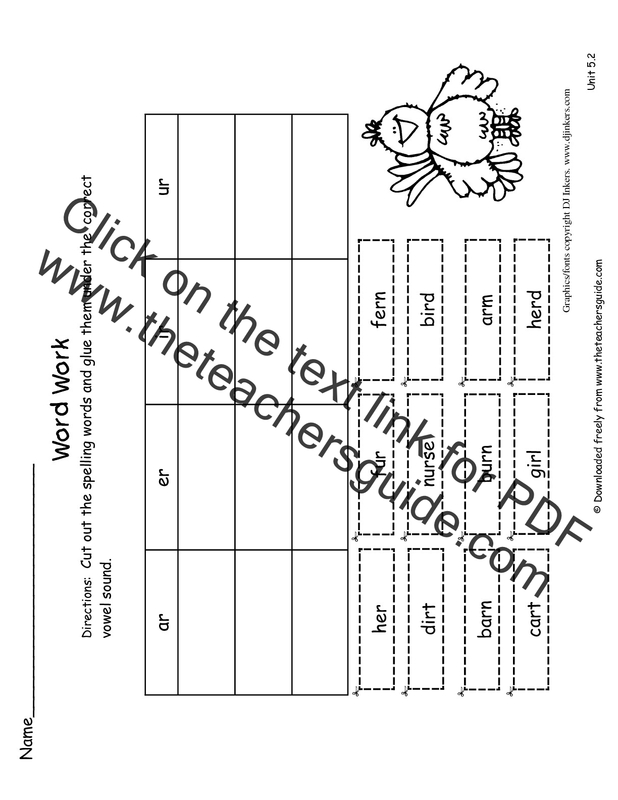 Students write spelling words into shape boxes. 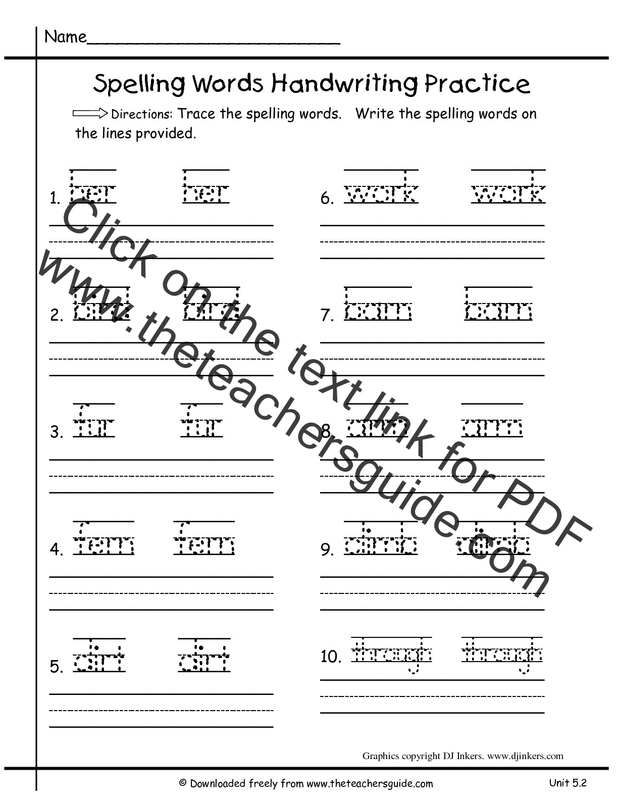 Wordshapes, wordsearch, and ABC order. 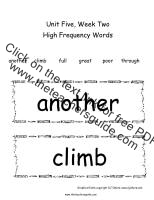 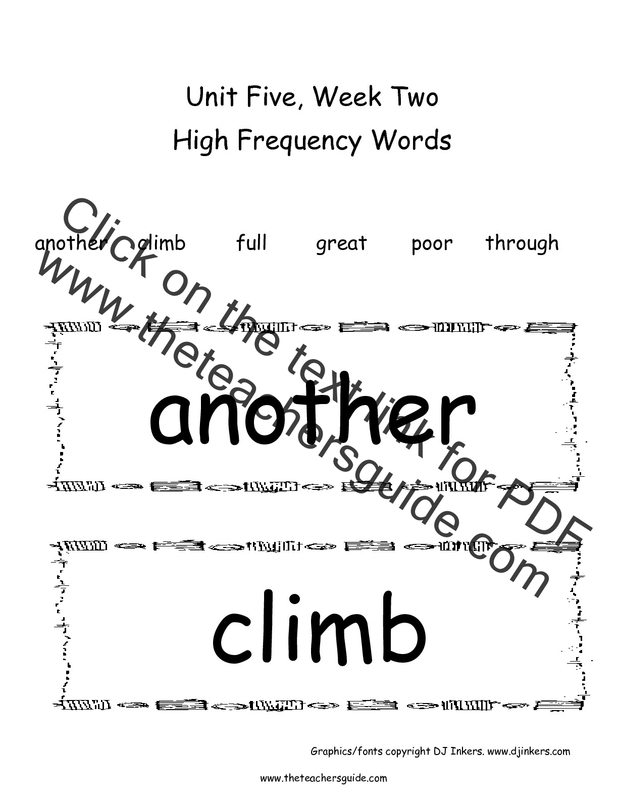 Have students read phonics and high frequency words. 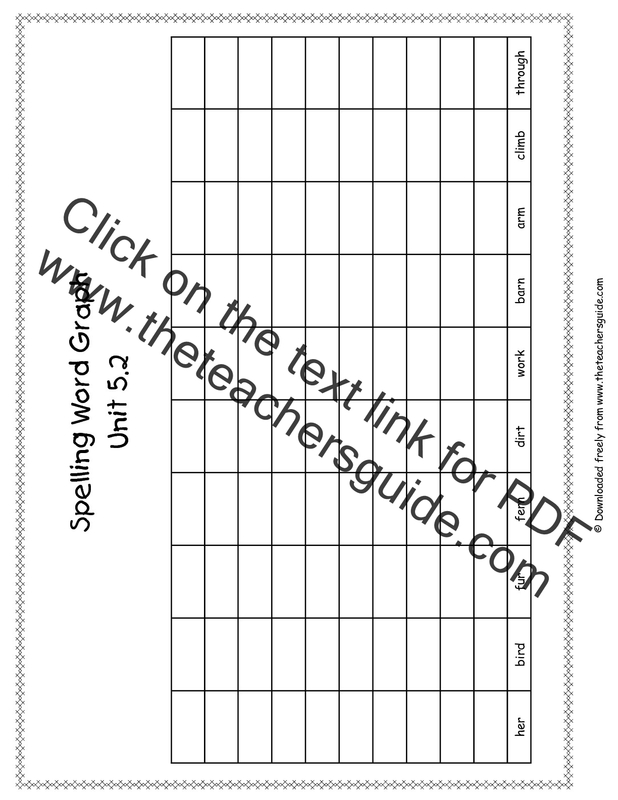 Pick a card and graph the spelling words you pull. 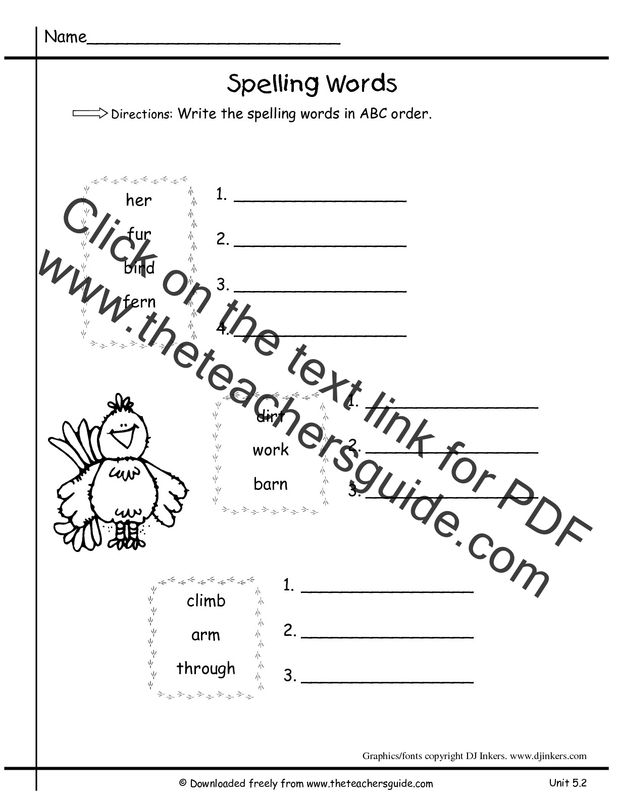 Students write spelling words in ABC order. 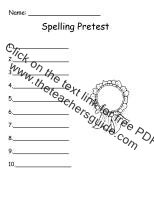 Students write spelling words and practice handwriting. 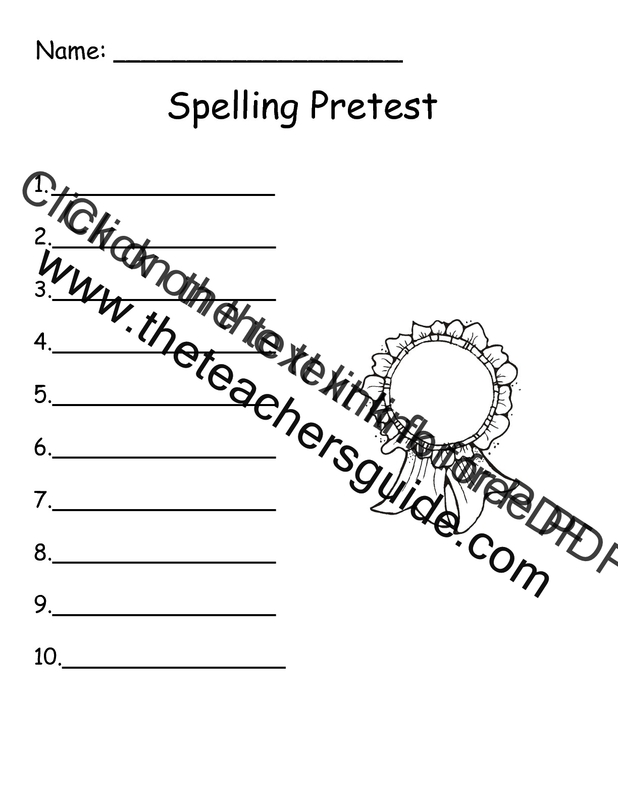 Students pick the correct spelling of the spelling words. 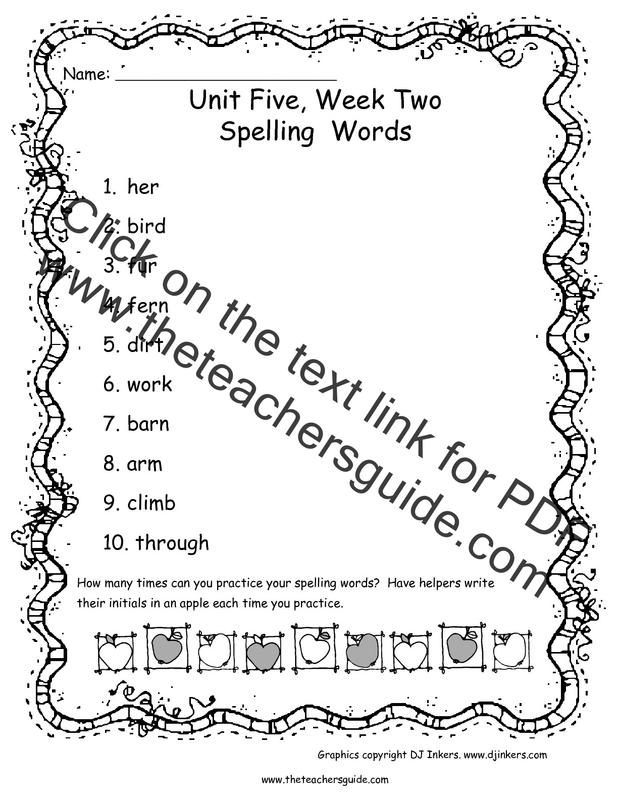 Students write spelling words two times. 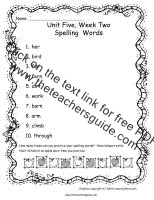 Spelling City games and activities for this week.